they leave behind. 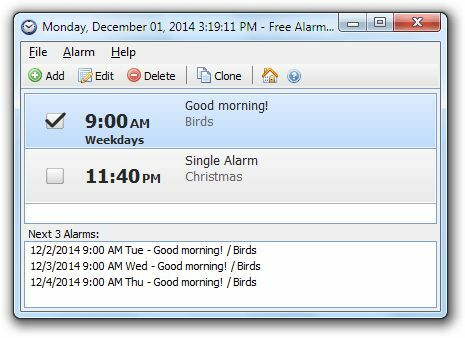 This easy to use CD will chase crows away within minutes! Easy to use. 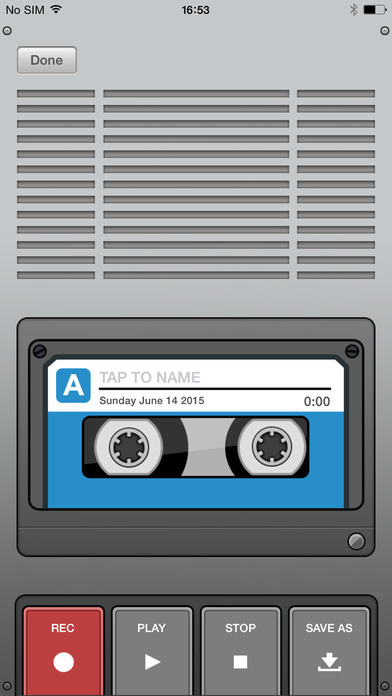 Works flawlessly.. Yes, now you too can rid yourself of Blue Jays! This products also comes with a 30 day money back guarantee! 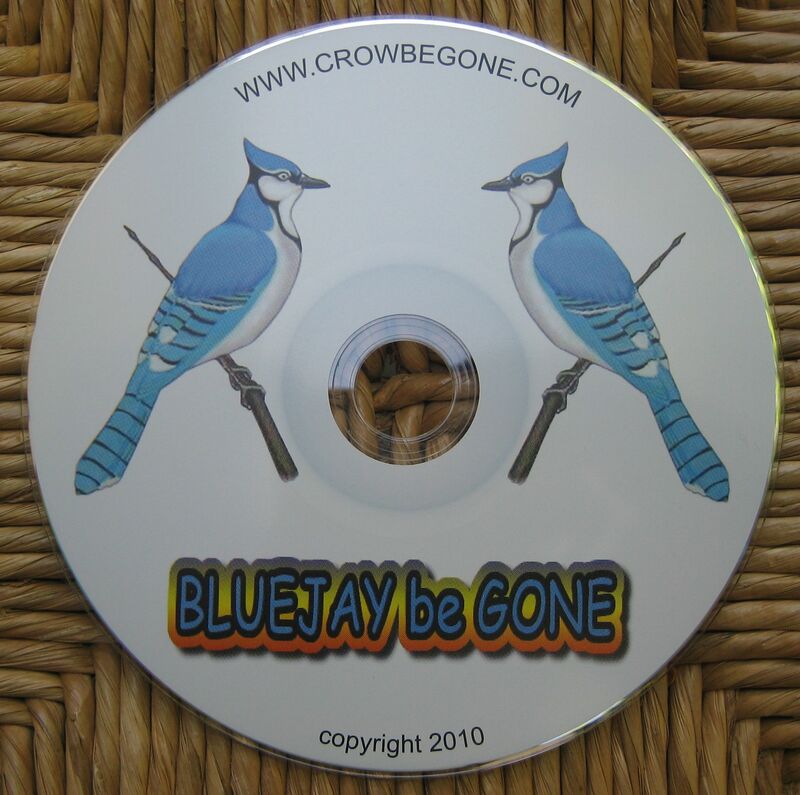 Click here for BLUEJAY be GONE Website. 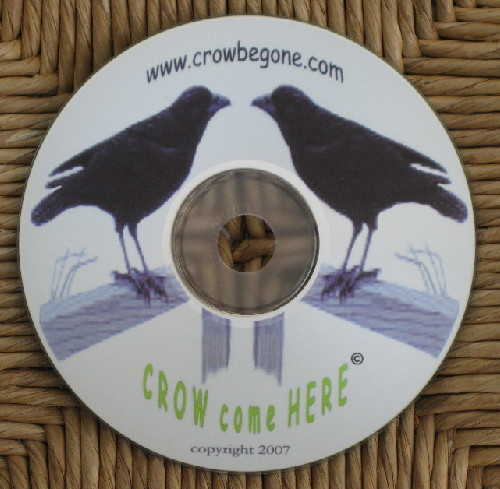 Our CROW come HERE CD will attract crows by the hundreds. 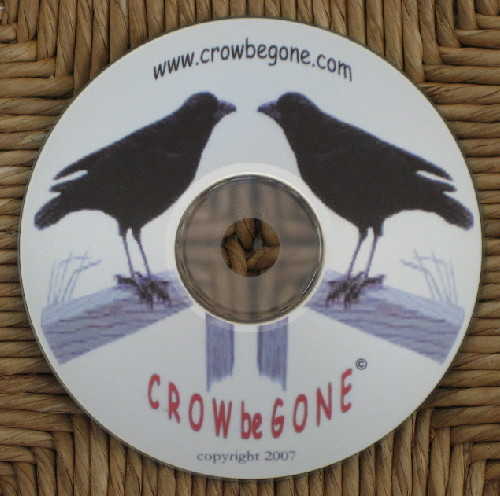 The "LOUDER"
you play this CD the more crows you will attract. This CD should "NOT" be played in a city environment. Click here for CROW come HERE Website.